Performed with all reroofing jobs or as a separate service. Roof insulation is a very important part of the roofing system. A proper roof insulation ensures that the temperature of the home is according to the requirements. 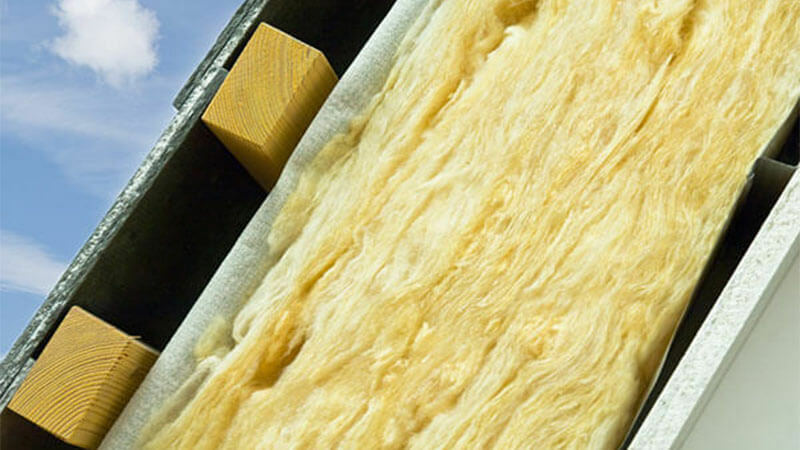 Proper roof insulation reduces the load on the HVAC systems in the house. Keep cool in summer and worm in winter. Keep your air fresh. Improper roof and attic insulation can cause many problems for the residents. How to know if your home needs better insulation?